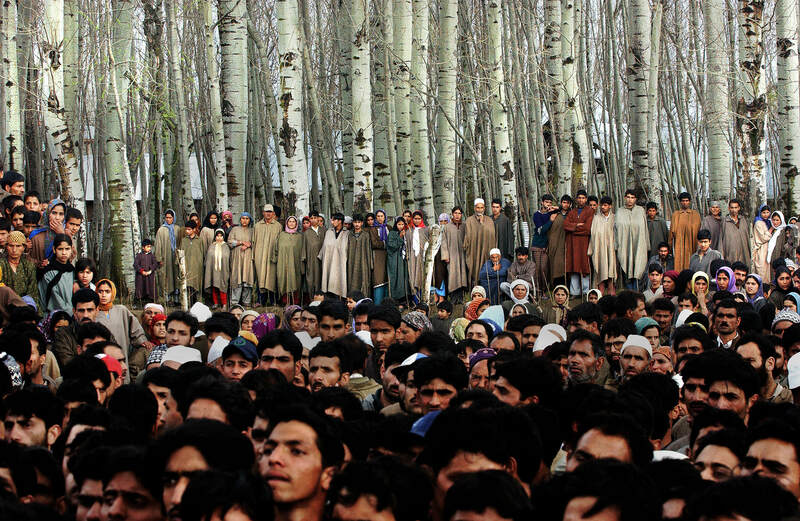 Ami will be delivering the talk Rhinos, Rickshaws and Revolutions at the Hult Center for the Performing Arts in Eugene, Oregon on Nov. 12, 2019. Watch the website events.nationalgeographic.com/talks/rhinos-rickshaws-and-revolutions for tickets to go online. Early in her career, her focus was on conflict, such as the war in Kosovo, and the border dispute between India and Pakistan. Her first National Geographic story documented the last rickshaws in Kolkata, India. 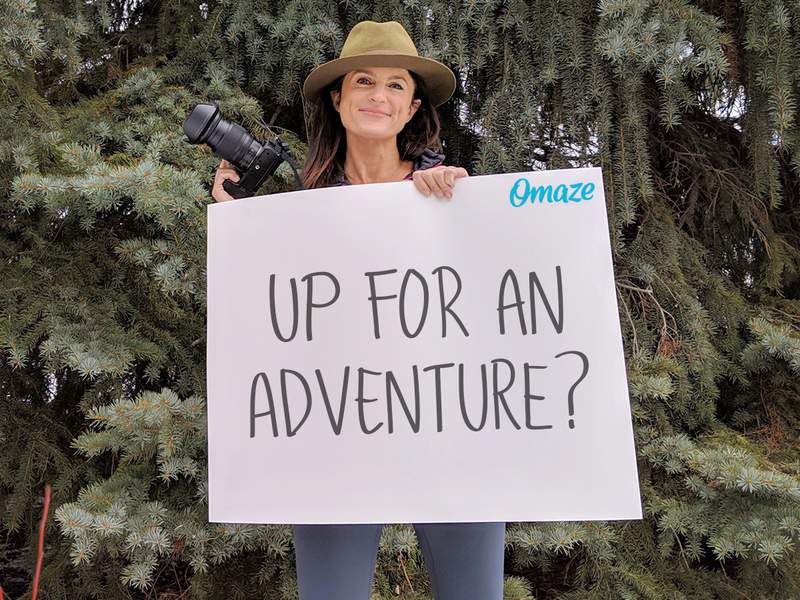 More recently, she has turned her lens to wildlife stories, including efforts to reintroduce white rhinos and pandas to the wild. 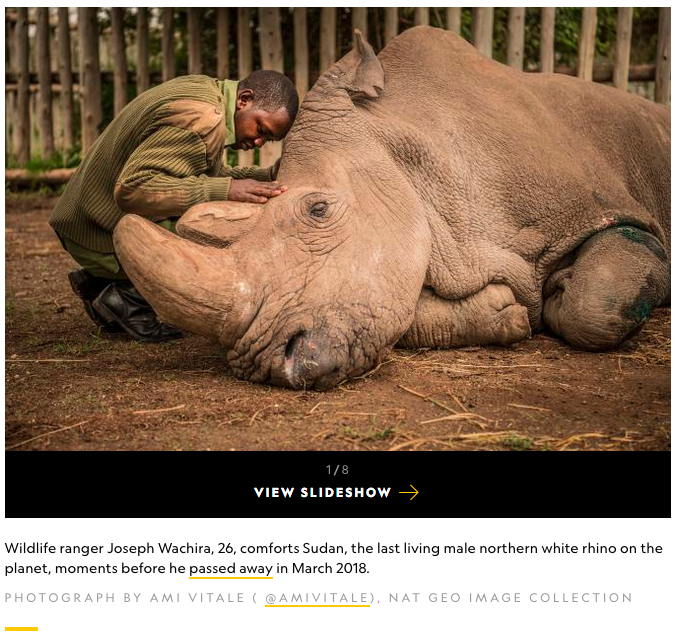 Her coverage of Kenya’s northern white rhinos, and the indigenous communities working to protect them, earned her World Press Photo recognition in 2015. 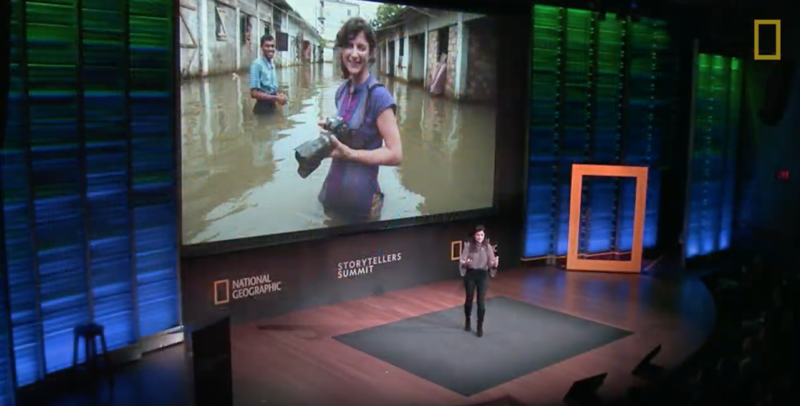 Vitale’s career has taught her that stories about nature and wildlife are also stories about people—and that, at the same time, “you can’t talk about humanity without talking about nature.” She’ll share her personal odyssey, told through the images and adventures that have transformed her into a celebrated global photojournalist.